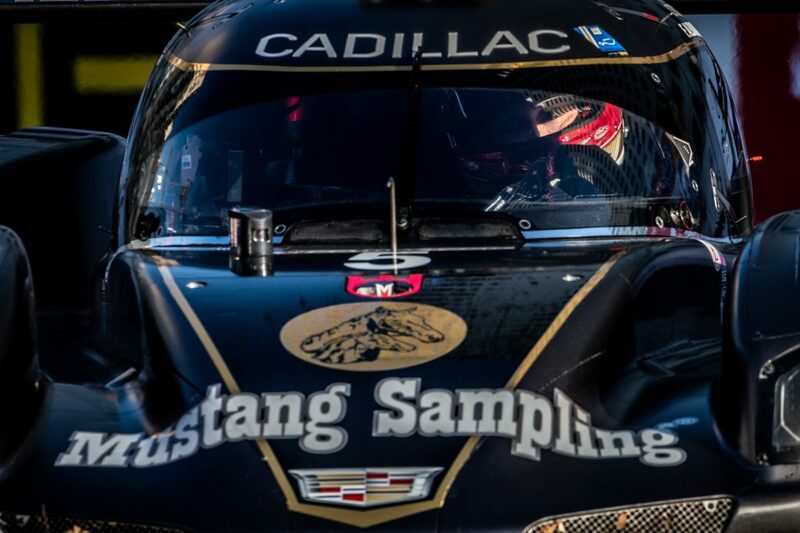 Denver, NC (25 September 2018) – Gabby Chaves will return to Action Express Racing in the 21st running of Petit Le Mans on October 13th as IMSA stages the season-finale race for the WeatherTech SportsCar Championship. Chaves will share the driving duties in the No. 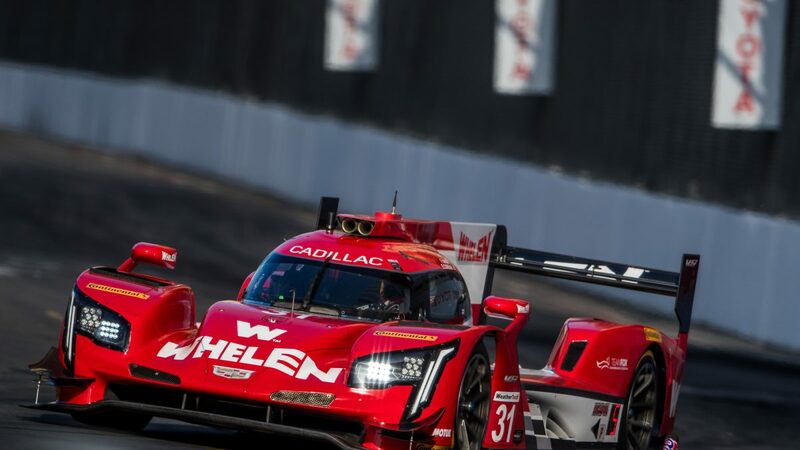 31 Whelen Engineering Racing Cadillac DPi. V.R with co-drivers Eric Curran and Felipe Nasr for the ten-hour enduro at Road Atlanta. 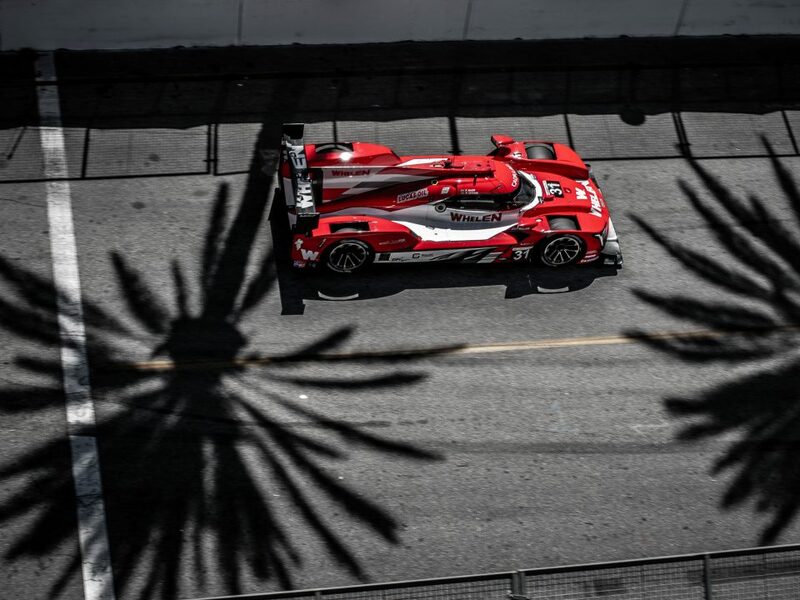 The race will mark his second start with the team this season, having contested the Sahlen’s Six Hours of the Glen in the No. 5 Mustang Sampling entry in June. 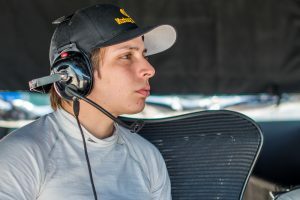 Chaves has a strong record at the fast Georgia circuit going back to his days working up the open wheel ladder, and more recently with his run to fourth on board a Prototype machine in the 2016 edition of Petit Le Mans. 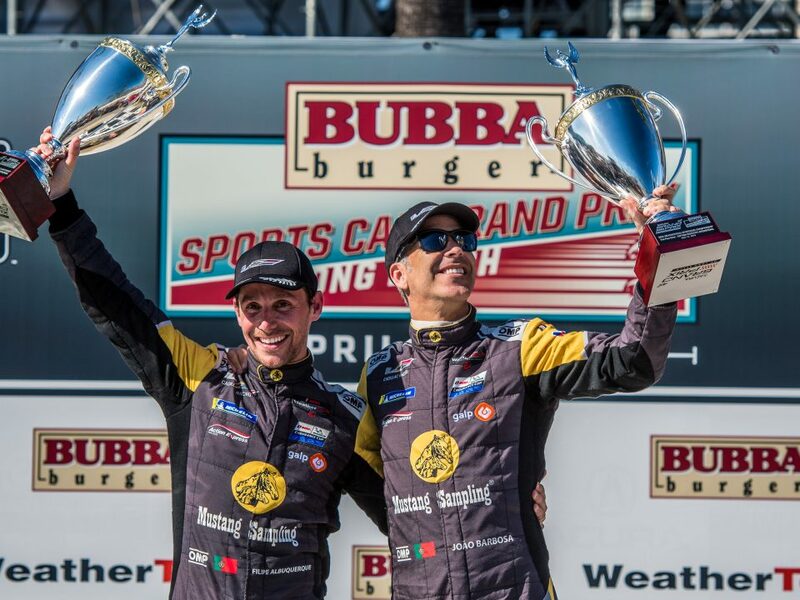 Chaves made a positive impression in his first effort with the team earlier this year in his return to IMSA competition at Watkins Glen International. 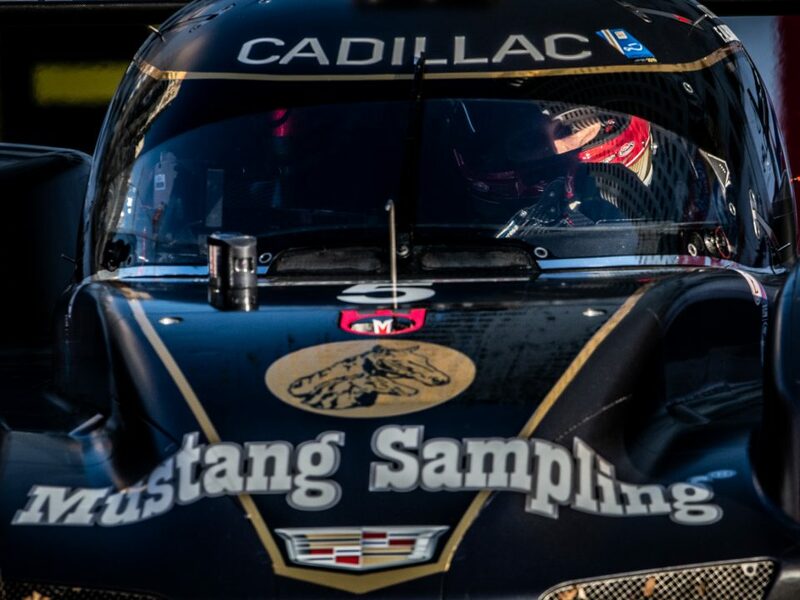 Chaves recently had the opportunity to test with the team in preparation for the season finale, and was pleased with how seamless the transition was as he moved from the Mustang Sampling entry he raced at Watkins Glen to the No. 31 Whelen Engineering Racing Cadillac Prototype machine. 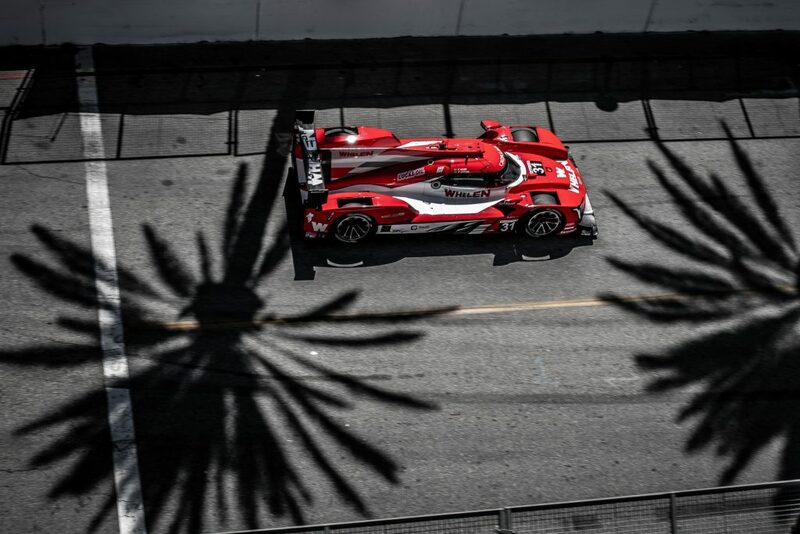 The Motul Petit Le Mans event weekend will open on Thursday, October 12th for practice with the grid being set in Friday’s qualifying session. The race will go green at 11:05 AM ET on Saturday. © 2018 Action Express Racing. All Rights Reserved.